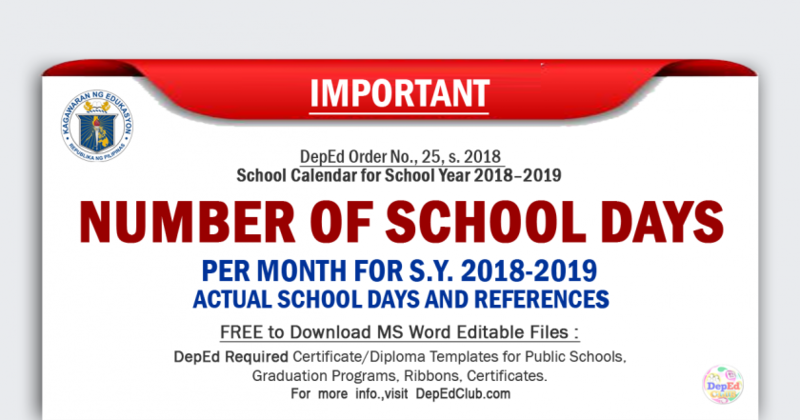 The Department of Education (DepEd) on Friday secured the assurance of the Government Service Insurance System (GSIS) that member-borrowers who have past due loans will still be able to update these accounts, with automatic waiver of penalties and surcharges, one month after the original September 30 deadline set by the social insurance institution. 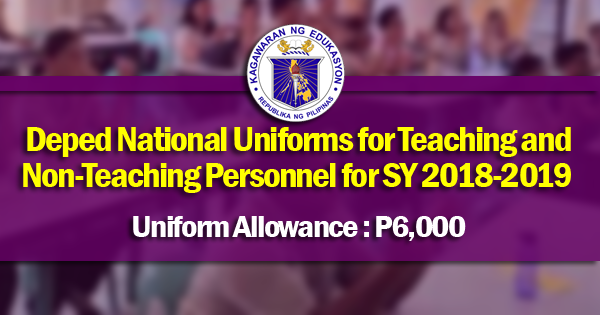 “We just received a call from GSIS President and General Manage Jesus Clint Aranas bearing good news for our teachers and other personnel – that they are extending the deadline until October 31,” Education Secretary Leonor Magtolis Briones said. 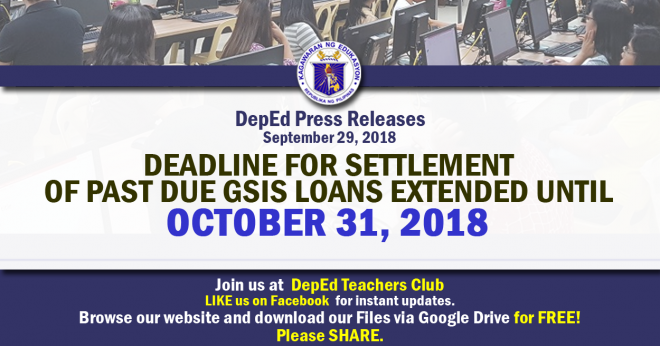 On September 7, Secretary Briones sent GSIS a letter appealing for the extension of the September 30 deadline to December 31 to give its 122,926 affected member-borrowers sufficient time to settle or update their past due accounts such that penalties, surcharges, and compounded accrued interest may be waived. 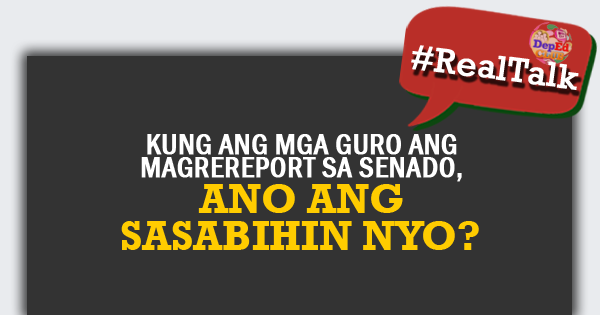 DepEd has also requested the GSIS for the condonation of compounded accrued interest on past due loans. In a meeting last September 24, Executive Vice President Nora Saludares expressed to the Department that GSIS may give consideration to DepEd’s request for an extension. While the one-month extension may be a sigh of relief for several affected personnel, Secretary Briones and Finance-Disbursements and Accounting Undersecretary Victoria Catibog are still in direct negotiation with Aranas and Saludares, respectively, so that the deadline may be further extended.